From Monday, July 16 to Friday, July 20 the post conference courses will take place at the hostel in Damme. Here is an overview of all courses with details and the link to the booking. Dr. Paul Dennison is an educator, a pioneer of functional brain research and global capacity in terms of cognitive performance and reading skills. His clinical studies in the US on the causes of learning problems led to the development of Educational Kinesiology. Together with his wife Gail Dennison he developed the Brain Gym® exercises. These are used in more than 80 countries worldwide and have been translated into 40 languages. 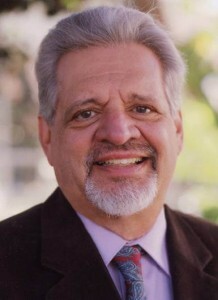 For his exceptional work with children, teachers, and written language acquisition, the Dennisons received in 1999 the “Reading Excellence through the Arts” Award from the International Reading Association. Reading is one of the most complex skills that our brain learns. Mostly it works well. But how is that possible? With Dr. Dennison, we will discover valuable techniques to encourage reading comprehension and rediscover the joy of learning and reading. It is a pleasure to provide from Dr. Dennison’s 35 years of experience in this field. We are all unique beings with special gifts on the planet at this time. Living deeply our full potential requires us to embrace, that we are the masters of our reality and powerful manifesters. To live passionately this curious existence we have manifested, not missing a moment is perhaps our greatest challenge. This course will address your mastery and leave you empowered, through understanding and powerful tools, to fully step into your authenticity and live the wonder of your life each moment. 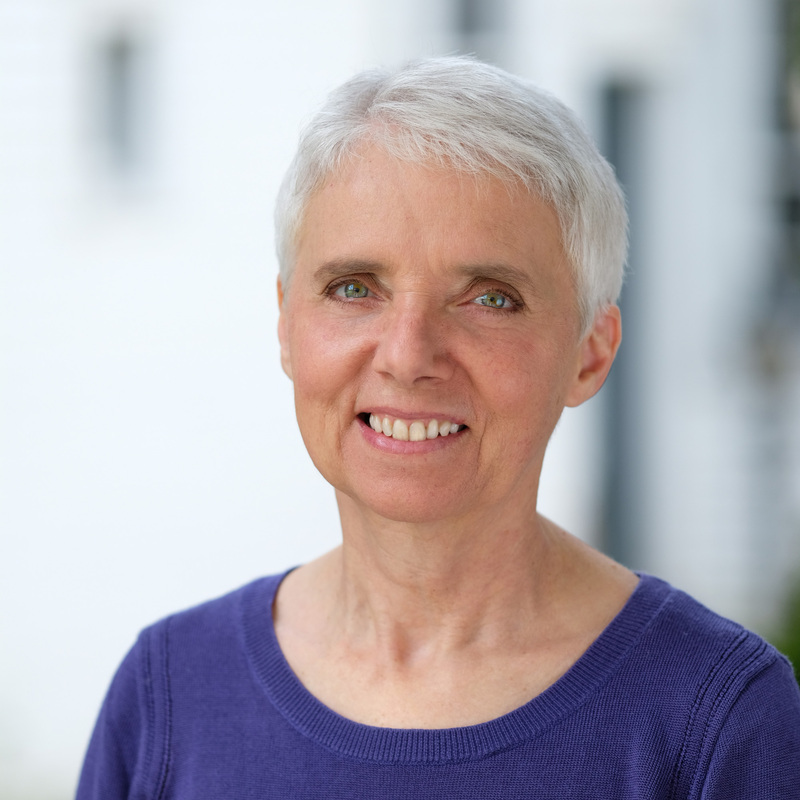 Carla’s course, which is also based on her book “Playing in the Unified Field,” gives us the latest scientific insights in brain science and quantum physics that validate kinesiology while giving participants a deep background on the value of kinesiology balancing. Course founder: Carla Hannaford, Ph.D. Token Plaskett and Kari Coady – On Your Mark … Get Set Go!! A playful and easy to understand presentation of Edu-Kinestetic especially the brain dimensions. 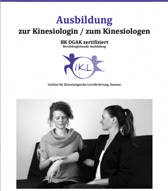 Presenting the functioning of the brain from our kinesiology view point is one of the key successes for our Brain-Gym ® and Edu-K workshops as well as balances. The more vivid you present the brain, the more you fascinate participants and make them understand, what Brain Gym® is all about. Token teaches us, how to grasp and how to present the complex and beautiful knowledge of the brain in a way that ‘your neighbour’ will understand it and will feel empowered. 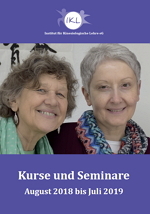 Sharon’s goal in developing the course was to convey the knowledge of the brain areas to the man and the woman “on the road.” The course is a good refresher for all those who work with Edu Kinestetik and a practical supplement to the knowledge of our brain dimensions. The title of the course “On your marks, set, go!” Refers to 3 brain areas and their relationship to learning and movement. A course for those who want to understand the brain and how it works. Sharon’s comments on how the brain works under stress are particularly interesting. For example: How the language disappears and how to find your way back to yourself. Token Plaskett is from Salt Lake City, Utah. She learned kinesiology from her parents. 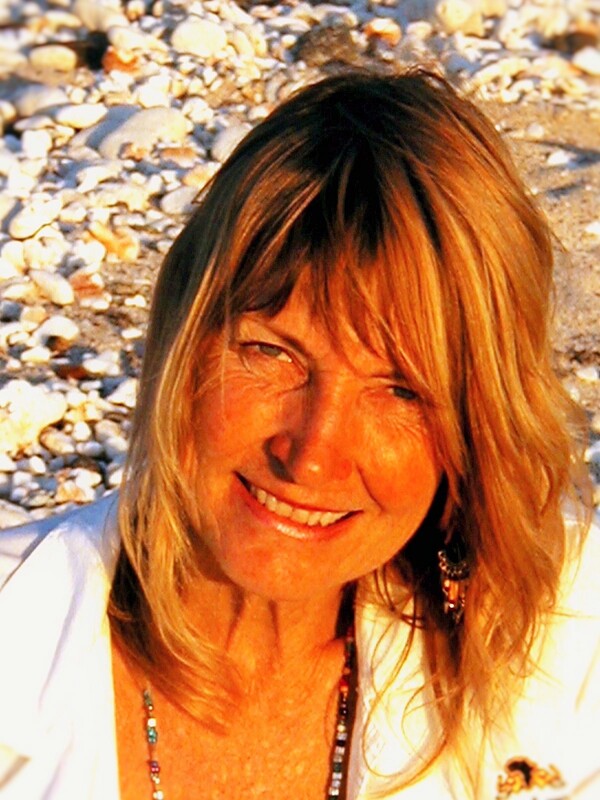 She actively uses kinesiology for about 25 years, and mainly works with trauma survivors. Her main tools are Amstar, Interface, TFH, and the 5 elements. She continues the work of her mother Sharon. Brain-Gym®, Edu-Kinestetic and Optimal Brain Organization. This course is an enrichment for your work and the best “advertisement” for Brain-Gym ® & Co, which of course you as an Instructor can pass on to the (potential) participants. This training qualifies Brain-Gym ® instructors to teach the course. Put simply, the yin-yang dichotomy can be interpreted as the polarity spectrum that is normally represented by positive and negative, left and right, up and down, etc. Polarity makes it easy to understand the concept of equilibrium to a certain extent, such as weight, temperature or height, are equivalent. Some people think or feel one side of polarity as good or desirable, while the other side thinks it is bad or unwanted. However, the two sides of polarity actually refer to the same spectrum as electricity is always, no matter whether it is a positive or negative charge. 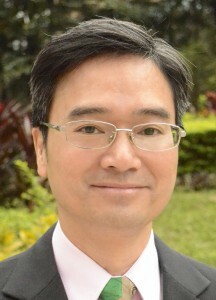 Conrad Ho is an explorer, adventurer, facilitator and coach in the field of personal growth. His mission is to help himself and others to restore, consolidate and improve one’s personal state of balance in order to live his true self. Conrad is human by his amiable, open and easygoing manner. He loves to play, likes traveling, loves new experiences and longs for challenges. The execution of his courses is characterized by a great relation to everyday life. The courses he has designed use everyday experiences to get the participants to reflect on their lives. The explorative, experimental and playful activities help participants transform their thoughts into insights and make new decisions for their own lives. In this introductory course we will use the Double Doodle and other movements from Brain Gym and Vision Gym to explore and enhance visual perception and artistic expression. Participants will, through experience and discussion, gain a finer understanding of the relationship among visual skills, hand-eye coordination, and creative expression. Applications for parents, teachers and various age groups will be addressed. Open to all. 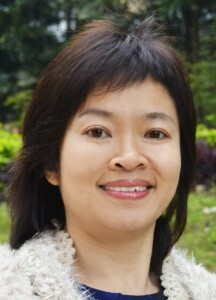 Amy Choi is one of the few Double Doodle Play Teacher Trainers authorized by Gail and Paul Dennison to train Double Doodle Play Instructors around the world. She finds Double Doodle Play fun, integrating and magical. Over the years, it opens up a window for her to see and discover many beautiful things that she couldn’t see before. She likes teaching the course very much and loves teaching it to parents and children. 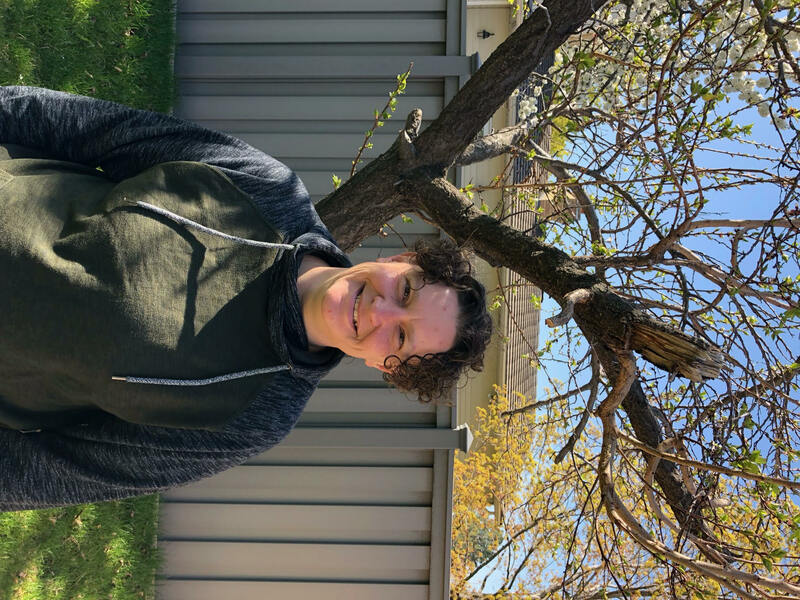 Double Doodle Play has become her most popular class in terms of student numbers in her kinesiology career. 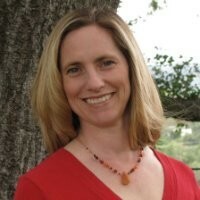 She has taught nearly 1000 Double Doodle Play students since she became a Double Doodle Play Instructor in 2007. Digging into our movement patterns and affinities to understand ourselves and deepen a Brain Gym Balance. In this fun all day workshop, we will be exploring the 6 Developmental Movement Patterns, including tactile and vestibular. The “Brain Dance” is a great way of having fun “dancing” through the developmental stages in as little as 5 minutes, preparing the brain-body to relax and focus for learning and/or to assist in filling in any gaps in the initial brain wiring laid down while performing our own “Brain Dance” as a baby. This material is the build up to the more complex, and not always available, Cross Lateral/Cross Crawl of both PACE and as a mid-line movement choice in the Learning Menu. We will then build on our awareness of movement by exploring the system of movement analysis created by Rudolf van Laban, in particular the element of Effort including Weight, Space, Time & Flow. Effort, in the Laban System, can be described as the dynamics, qualitative use of energy, texture, colour, emotions and inner attitude, etc. in movement. There is an ongoing (Flow) sense of self (Weight) in relation to our environment (Space) over time (Time). By observing and experiencing movement in all its polarities, we will discover our affinities and dis-affinities. There is benefit of moving through both, not just to enhance our options for response to life, but also to change our state when we feel stuck. Each of the 8 Laban Effort Qualities (glide, float, press, wring, punch, slash, dab and flick) are combinations of the 4 effort factors (flow, weight, space, time). By experiencing a neighbouring effort we can shift our state delicately, but profoundly. By experiencing a polar opposite, we would dramatically shift our state and our options of response to a situation will be expanded. To end the workshop we will tie Laban and Brain Dance together, giving tools for yourself and clients to address areas of self expression as reflected and experienced by our movement signatures. The idea of paying attention to not just the what of the movement, ie. a Lazy 8, but the how it is performed through the lens of the movement quality, will inform all your future balance processes, not just in the movement section of an In-Depth balance, but as an additional, yet easy to manage, pre and post check, and a truly profound tool for deepening the Learning Menu choices. Come dance your way to a deeper knowledge of self. teens programme, as well as incorporating these concepts into her unique teaching methodologies in ballet and modern. Mariah-Jane is a registered Royal Academy of Dance ballet teacher. 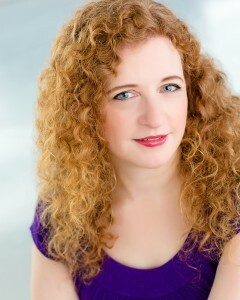 She holds a dance teacher degree from Grant MacEwan and is a certified Evans Laban based Modern teacher. She is also a licensed Brain Gym consultant and a certified Blomberg Rhythmic Movement Training (BRMT) consultant. 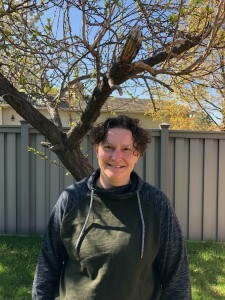 She is a regular presenter at such events as the International Somatics-Based Dance Training Conference in NY and Healthy Dancer Canada Conference.